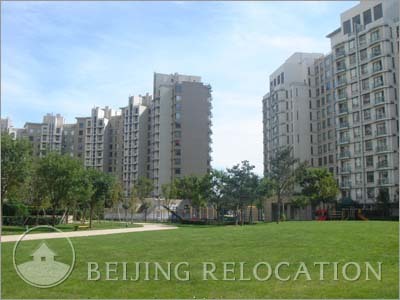 Park Avenue is composed of 5 residential buildings with some of the units having great view of Chaoyang Park. 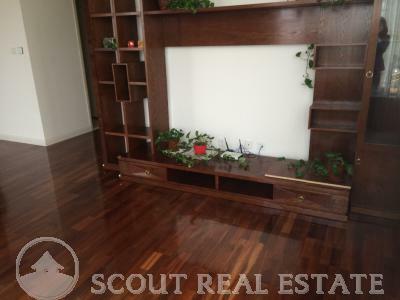 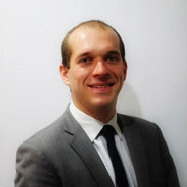 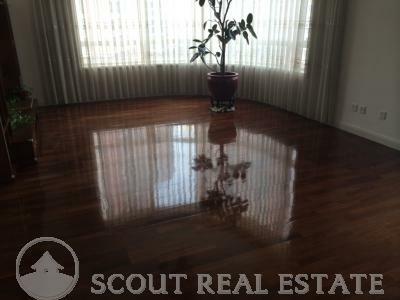 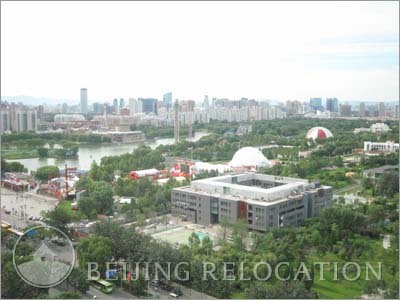 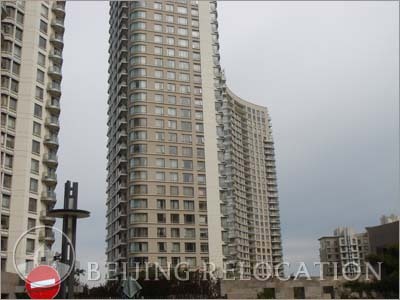 It is an ambitious Beijing real estate program, although the design remain simple, functional and modern with foreign furniture and well thought layouts. 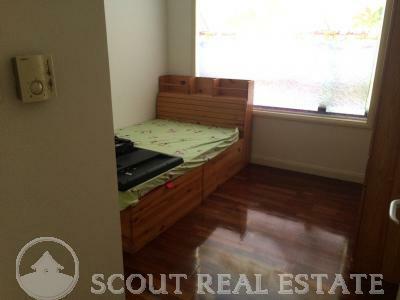 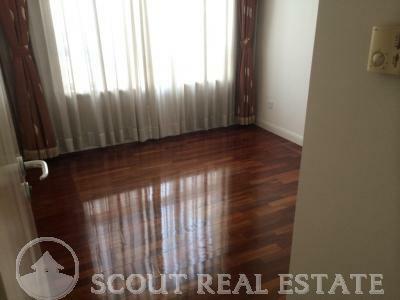 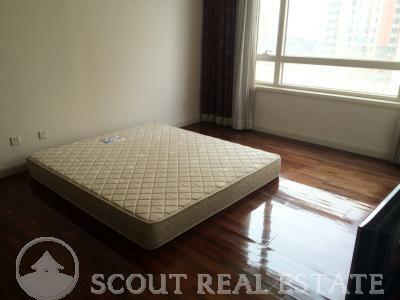 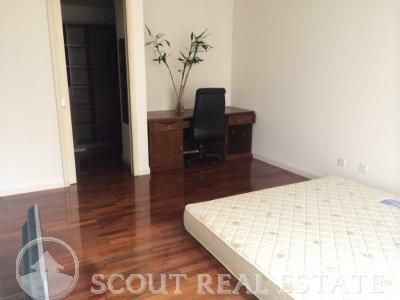 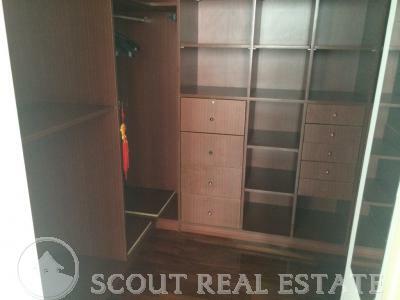 A great flat to rent in Beijing. 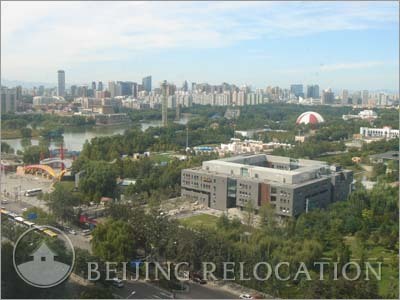 Park Avenue's amenities are among the best in town: these Beijing apartments feature Swimming Pool, Fitness Center, Restaurants, Bar, Supermarket, tennis court, table-tennis, Bank, Spa, children playground etc... 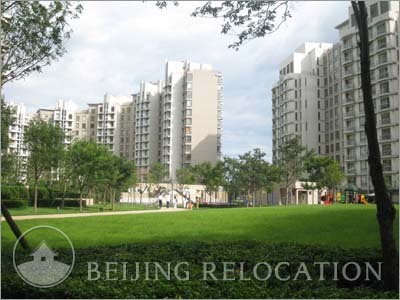 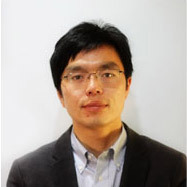 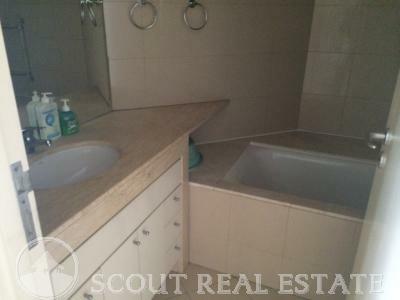 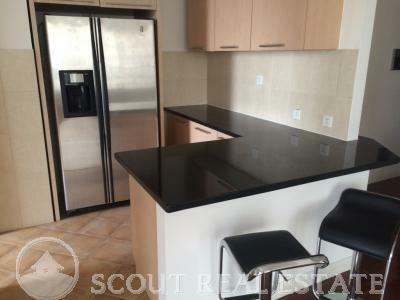 Together, these facilities makes of these Beijing apartments a really good choice.